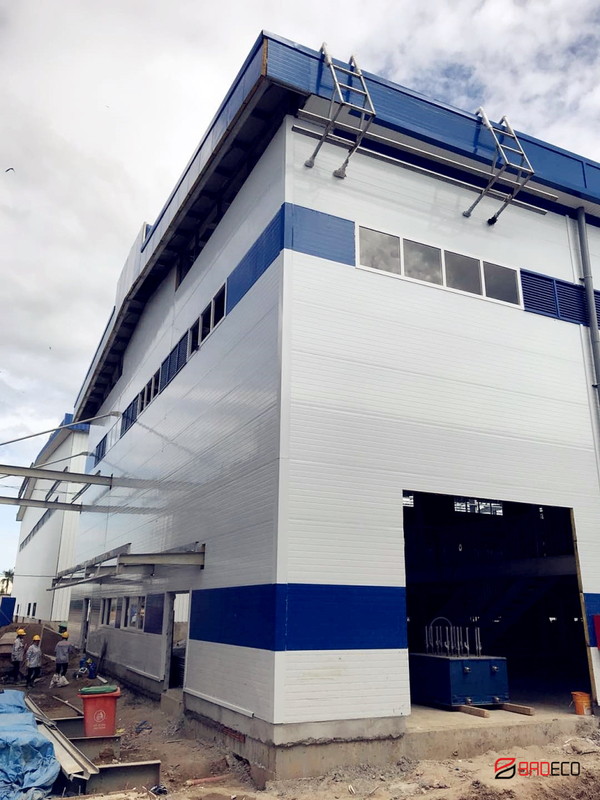 With global marketing and reliable products, BRD has sold its sandwich panels globally and gained its reputation in the business. It used glass wool sandwich panels produced by BRD. 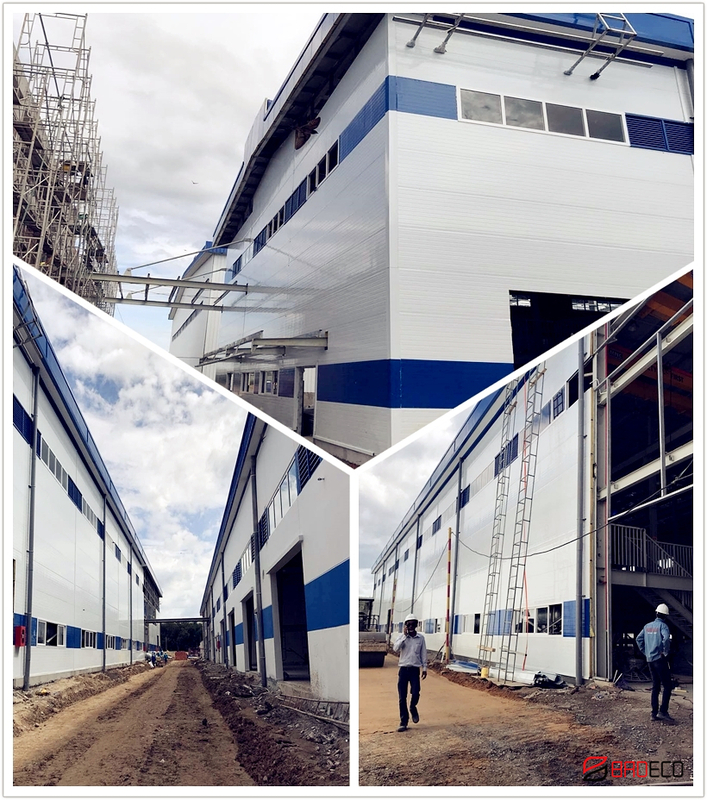 Due to glass wool sandwich panels and accessories are produced in full accordance with the building layout drawing, the construction time limit are shortened by 40%. Besides, other high-performance characteristics are favored by customers: cost saving, durability, fireproof, sound insulation and so on. 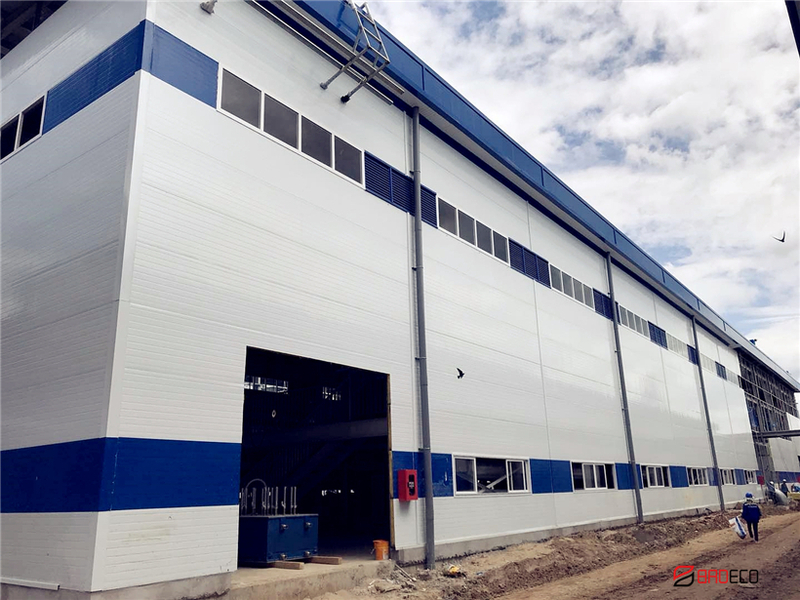 Dedicated to become a respected company in the business, BRD can manufacture other kinds of building materials: PU sandwich panels, external wall cladding system, steel structure, steel truss deck and garage doors, and so on.